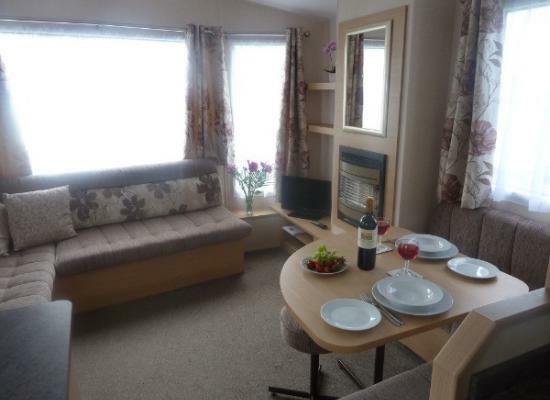 Lazy Days Caravan Hire.Atlas Mirage Deluxe caravan. Includes one double bedroom and twin bedroom to suit 4 holiday makers, and a pull-out bed in the Lounge. Includes all of the equipment you need in your stay, as well as table and 4 chairs outside. 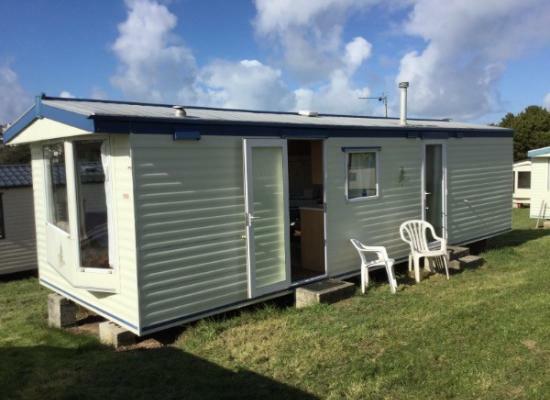 A comfortably equipped holiday caravan home situated on a family friendly site in central Newquay. Perfectly located within walking distance of all the attractions and amenities Newquay has to offer including the beautiful beaches. Trenance is the ONLY Park in Newquay within walking distance of the beaches and town centre, but far enough out to give you quiet evenings. Newquay is also ideal as a base for touring Cornwall, nowhere is more than 1 hour away. 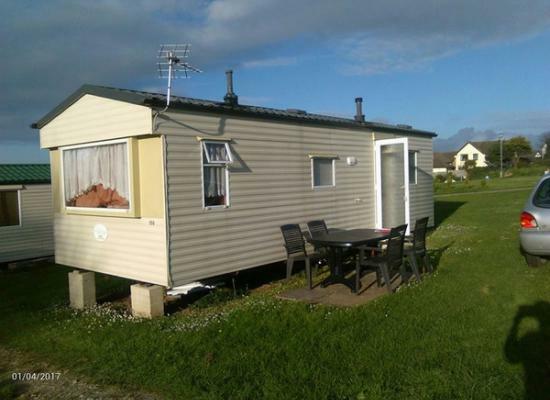 Privately owned, quality caravans for hire on Trenance Holiday Park. 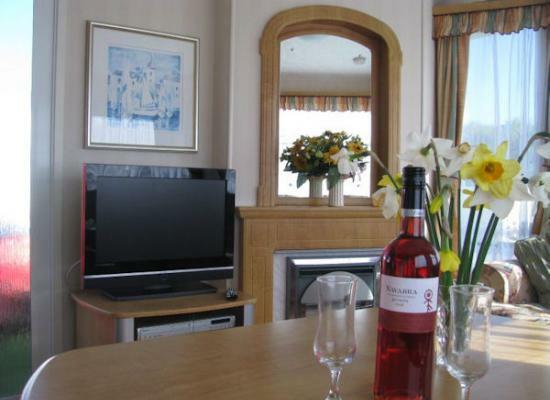 Ideally located for Newquay's sandy beaches and town. Welcome tray on arrival. Special offers available early and late season. 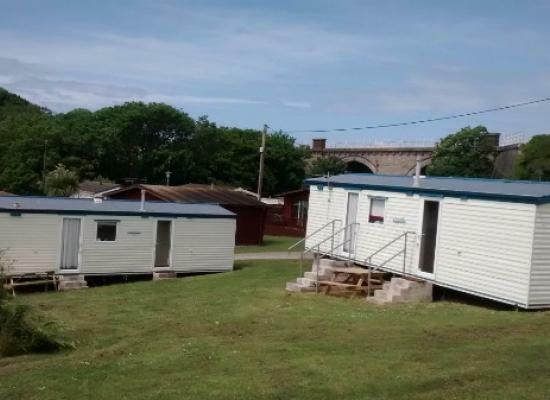 Trenance Holiday Park is a great choice for your caravan holiday in Newquay, situated in the beautiful Trenance Valley alongside Restormel Council's 26 acre leisure Park, which includes 2 indoor pools, tennis courts, boating lake, children's play area and much more, all on your doorstep. You are only 15 minutes walk away from the town centre and main beaches. A regular 'Hoppa' bus runs from near the Park entrance to various parts of Newquay and surrounding areas. Attractions nearby include the famous Eden Project - Over 100,000 plants representing 5,000 species from many of the climatic zones of the world. Many of these can grow in the mild conditions of Cornwall, others demand greenhouses and that is where Eden's two gigantic conservatories come in. The Humid Tropics Biome - the world's largest greenhouse - is home to the plants of the rainforest - bananas, rubber, cocoa, coffee, teak and mahogany. Whilst the warm Temperate Biome is filled with the plants of the Mediterranean regions of the world - South Africa, California and the Med itself. Outside sunflowers, hemp, tea and a host of other plants from our own region grow. Also close by is Newquay Zoo - From its humble origins as a small pets corner in the early sixties, Newquay Zoo, opened in 1969, has become one of the country's top zoos, with ground breaking and innovative conservation programmes. Winning 11 major awards since 1996, as well as passing the South West Tourism Visitor Attraction Quality Assurance assessment, it has proved itself to be one of the best attractions in the South West.